Can anybody help with this seemingly impossible photographic mystery? Can anybody identify this little girl? Can anybody provide any definite information as to when Oscar Way had studios in Colchester? There is a possibility that the Royal Studios were located in Head Street. Can anybody substantiate this, please? 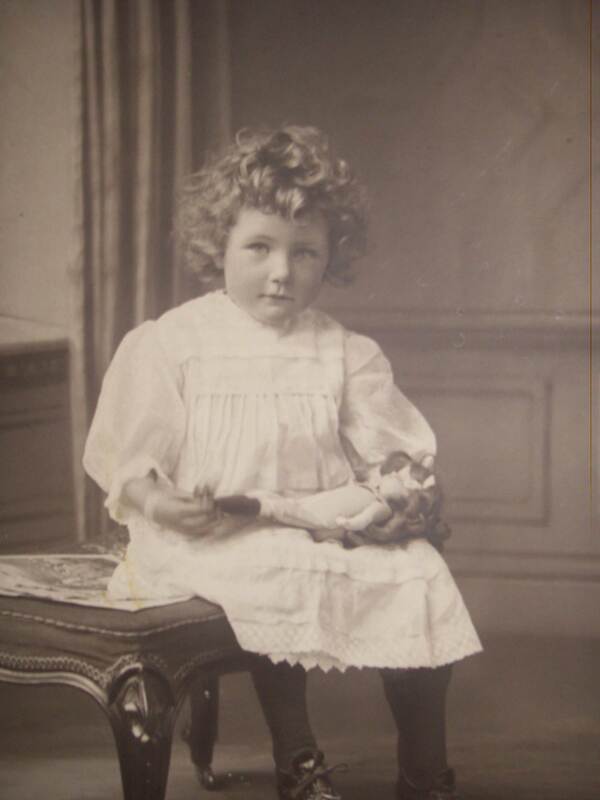 This entry was posted in Photograph and tagged Colchester, Essex, Head Street, Little Girl, Oscar Way, Royal Studios. Bookmark the permalink.